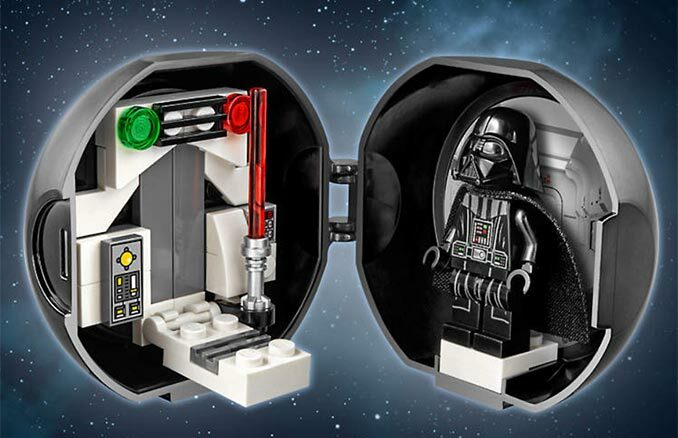 Take advantage of the LEGO Shop Free Exclusive LEGO Darth Vader Pod Offer to add to your LEGO Star Wars collection. 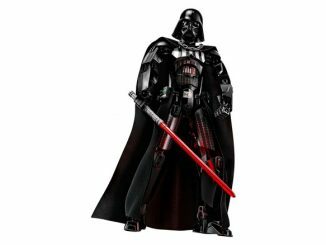 This 36 piece set includes the Darth Vader Transformation Process minifigure. 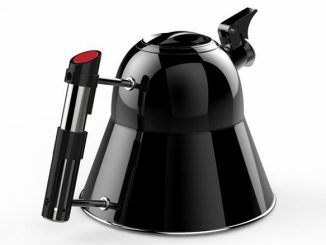 You can find out more about the LEGO Star Wars Darth Vader Pod (#5005376) in the detailed review at The Brothers Brick. 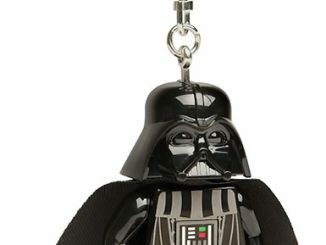 To get the LEGO Darth Vader Pod for free, you have to purchase at least $60 in LEGO Star Wars items from Shop.Lego.com. 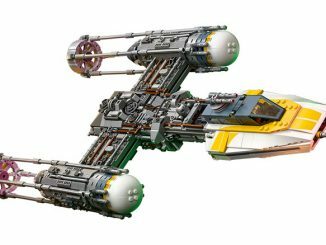 That’s easy to do, since they have 144 different LEGO Star Wars sets including some brand new ones for the Solo Movie, including the Kessel Run Millennium Falcon. Also, this offer is for a limited time (scheduled to end on May 3, 2018) and only while supplies last. 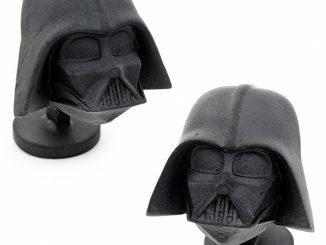 Free Exclusive Darth Vader™ Pod (item 5005376) offer is valid on shop.LEGO.com and LEGO Stores. Offer valid from April 13 through 11:59pm EST, May 3, 2018 or while supplies last only. 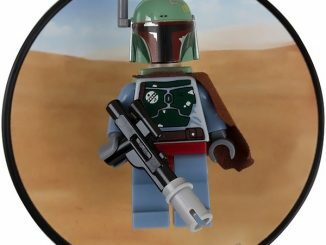 Qualifying purchase must be equal to or greater than $60 in LEGO Star Wars merchandise from the current assortment; any applicable taxes, shipping charges, or value of gift cards purchased do not apply to merchandise total. 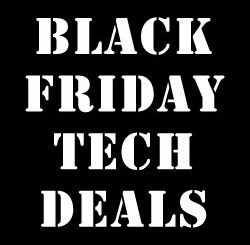 Offers exclude Bricks & Pieces and backorder items. Cannot be applied to previous purchases or combined with any other discount, offer or free gift. One free set per household. 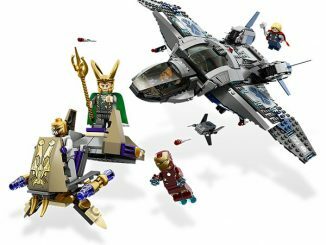 Set is valued at approximately a $4.99 (US) / $6.99 (CA) retail value and cannot be exchanged or substituted for any other item or cash value. 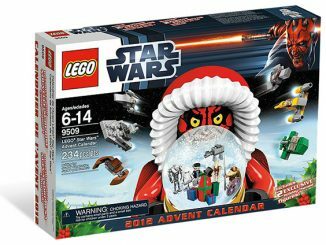 Set is available exclusively through this offer; additional sets cannot be purchased. 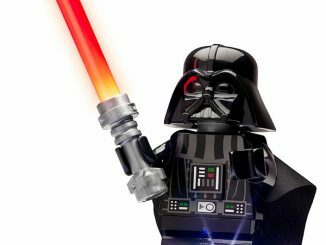 Offers not valid at LEGOLAND® Parks and LEGOLAND Discovery Centers. 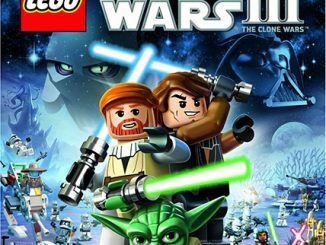 The LEGO Group reserves the right to cancel or modify these promotions at any time without advance notice.